Appointments can be scheduled by calling our office during business hours. 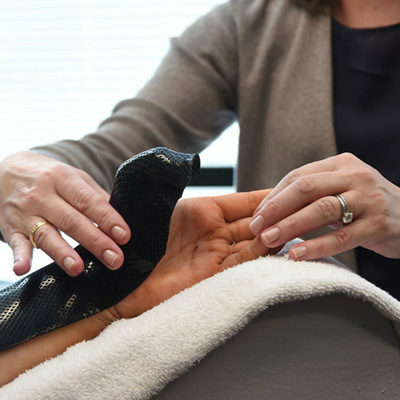 Golden Gate Hand Therapy offers flexible hours to accommodate evening appointments. We accept most private insurances, worker’s compensation, Medicare, and self-pay.